Luscious waves of dream-pop electronica with a hint of rhythm and blues shimmers underneath calming synthesizers and loop effects that create a chill wave escapade on No Soul, the new album by Dive. 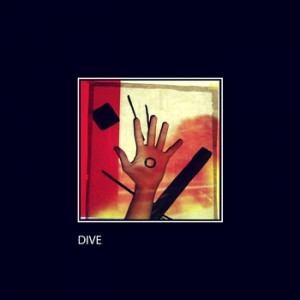 Dive is a project from musician Fabian Tombers, who hails from Berlin. “Capetown” moves like a dream sequence in slow motion peppered with bits of repetitive conversation and stiffened beats over a wall of moody summer rain shower-lite melodious keys. The careening twists and acoustic run of guitar on the sun-kissed exploration of a mysterious terrain on “Cloudy” is both gleeful and maniacal. Both emotions trade off during dueling sonic riffs and loops. “Nebelweg” is more daunting and industrial as the bass and drum are harder. The song stretches out like a dark, off-road touring of a mysterious and steely arctic desert. The wonderment of No Soul is that it allows the mind to wonder and dream a whole other galaxy in its glorious ambiance. The album can be downloaded here.